Urgent sale: commercial premises in La Zenia. The room is used for clothing store. Around the excellent infrastructure: bars, restaurants, Bank offices, bus stops. La Zenia is very popular among tourists from all over Europe. Here come the British, Dutch, Norwegians, Danes and Germans. District is best known for the magnificent sandy beaches and golf fields. 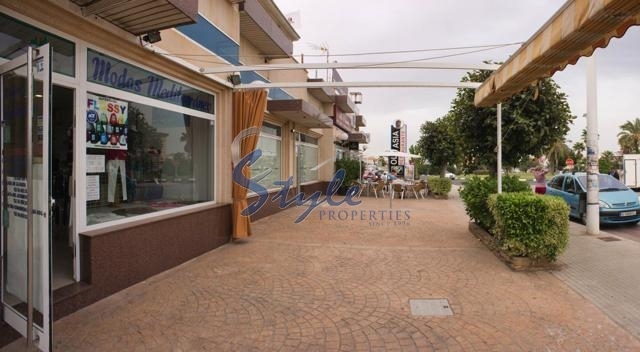 Purchase of commercial premises is a great investment opportunity at Costa Blanca! We have received your request regarding the property reference: N034. One of our agents will contact you as soon as possible.